Cleaning your car upholstery can transform how your car looks and feels inside. Seats and doors get watermarks from raindrops and wet clothes while the mats and carpets become ingrained with mud from dirty boots. And that’s to say nothing of grease marks, food stains and other daily dirt and grime that can stain fabrics. So we’ve chosen the best car upholstery cleaners, from general-purpose fabric cleaners to special products for leather seats and car carpets. 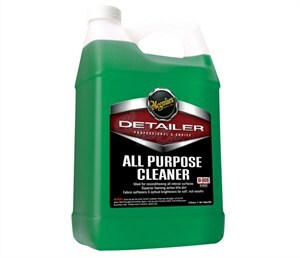 These cleaners can be used to clean most car upholstery materials. All can be used on both fabrics and interior plastic and metal trim, including the dashboard and door handles. Meguiars’ upholstery cleaner is a jack-of-all-trades. It can be used on all cloth seats and carpets, as well as vinyl and leather surfaces. The liquid can be diluted it to the right concentration for your fabric – make sure to follow the instructions. The cleaner’s foaming action gently lifts away dirt and the optical brighteners leave everything looking light and spotless. 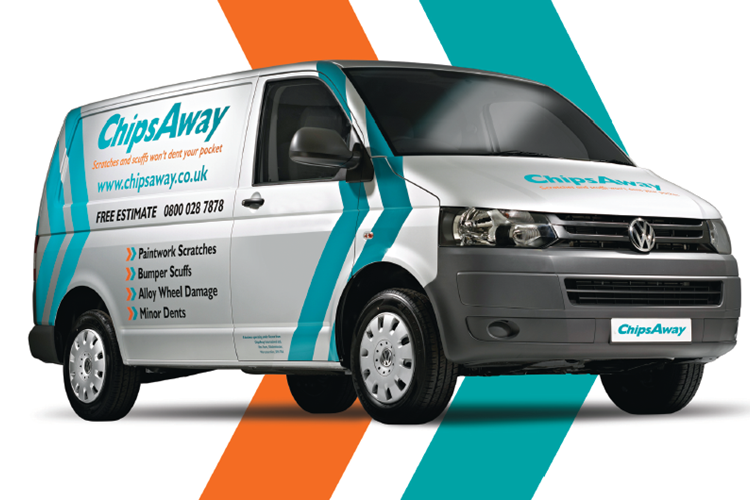 It’s the best choice for a thorough clean if you want to treat all the seats and carpets. This affordable all-purpose upholstery cleaner is ideal for spot removal and cleaning small areas with stains or marks. The foaming action cleans deep in the fibres of upholstery and dries quickly. This car seat cleaner is a gentle and effective formula that lifts light stains and leaves a fresh, clean scent. It’s suitable for all interior fabrics except leather and works just as well on hard surfaces too. If you have a lot of car upholstery to clean, it’s worth investing in a dedicated brush. This brush from Mother’s has stiff bristles to work the product into the fibres, yet it’s gentle enough not to scratch or damage the material. If your car carpets and mats are very dirty you may want a dedicated carpet cleaner. This product from Astonish is suitable for natural and synthetic fibres and kills mould and mildew that can occur in car boots and footwells. It also disinfects and deodorises carpets. 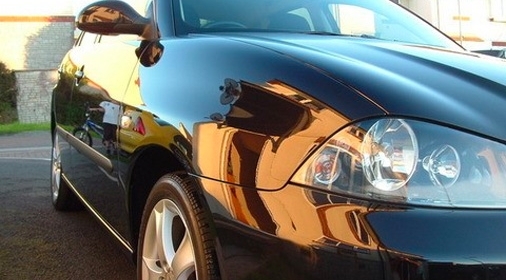 There are dozens of car leather cleaners available, but they may not be necessary. Modern leather is not as delicate as it used to be and unless your vehicle is high-end, it may be vinyl rather than full leather. You can use Meguiars All-Purpose Cleaner (above) on leather seats – make sure to spot test in a hidden area first. 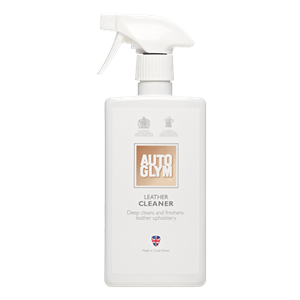 Or try Autoglym’s leather care range below. This leather car seat cleaner has a neutral pH formulation that won’t damage leather or strip out its essential oils. It will leave your seats with a natural matt finish. Spray the cleaner onto a cloth and use this to apply onto the leather. Leave for two minutes and wipe down repeatedly with a clean, damp cloth. 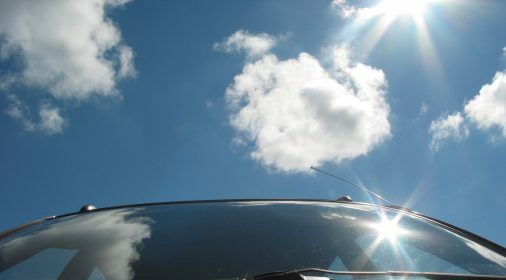 Once or twice a year you will need to protect proper leather to replace the natural oils and keep it supple. Massage a small amount of Autoglym’s Leather Care Balm in with a cloth. Allow to soak in for a few minutes then buff off with a clean cloth. Before you apply any cleaning products, make sure they are suitable for your fabric. Follow the instructions carefully so you don’t mark or damage your upholstery. Bear in mind that the easiest car upholstery fabrics to clean are looser and carpet fabrics. Tightly woven areas, especially around the base of seats, are difficult for cleaning products to penetrate and may need multiple applications.